World War II reached into the homes and lives of ordinary people in an unprecedented way. Civilians made up the vast majority of those killed by war. On Europe's home front, the war brought the German blitzkrieg, followed by long occupations and the racial genocide of the Holocaust. 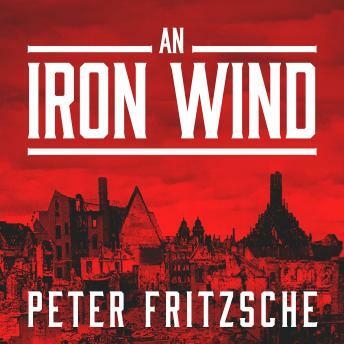 In An Iron Wind, historian Peter Fritzsche draws on first-person accounts to show how civilians in occupied Europe struggled to understand this maelstrom. As Germany targeted Europe's Jews for deportation and death, confusion and mistrust reigned. People tried desperately to make sense of the horrors around them, but the stories they told themselves often justified a selfish indifference to their neighbors' fates. Piecing together the broken words of World War II's witnesses and victims-probing what they saw and what they failed to see-Fritzsche offers a haunting picture of the most violent conflict in human history.